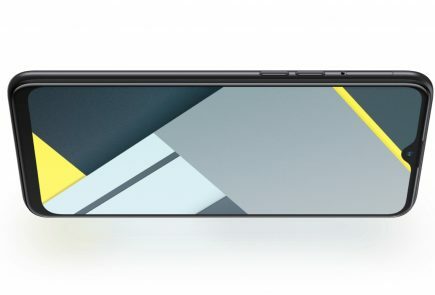 Sony has been pretty open about its support for the Android enthusiast community, and it seems that extends to teardowns of their own devices. 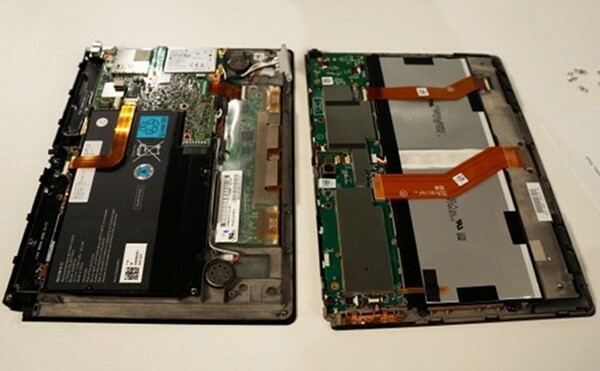 In its latest blog post, a Sony engineer takes apart and puts back together an upcoming Xperia Tablet S, the successor to the popular 9.4-inch Tablet S released last year. 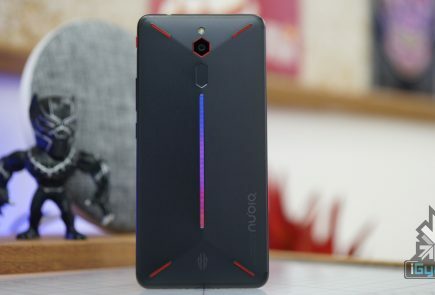 While the two devices bear a more-than-passing resemblance to one another, the new one is a wholly different beast inside, and is considerably thinner to boot. 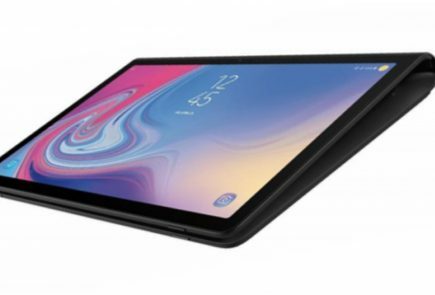 With a quad-core Tegra 3 processor to power the tablet, the only disappointing aspect is the lack of a screen resolution upgrade; the Xperia Tablet S sports an underwhelming 1280×800 TFT display. 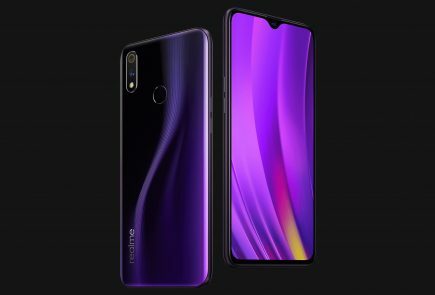 The post goes into great detail about the improvements made to the overall design including a longer, thinner 6000mAh battery cell and a carbon fiber cooling system. It’s also splash-proof, which means that Sony uses a lot of adhesive to keep the front and back pieces together. What’s so open about it. They dissembled it. Will it be of any use. 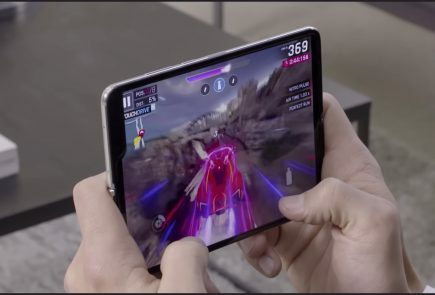 They should have came up quad core smartphones not with a tablet. 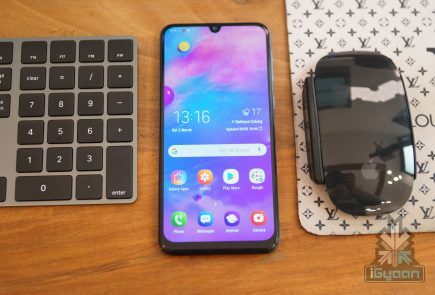 People’s demand says smartphones rather than making phablet or tablet.